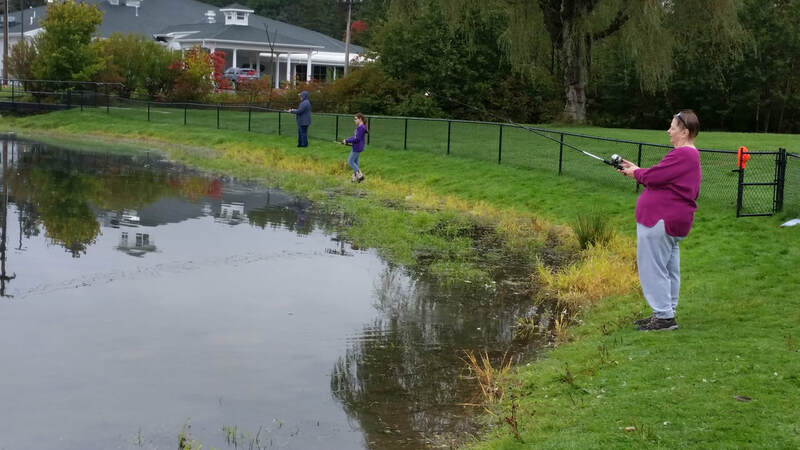 This program is a partnership between the Pennsylvania Fish and Boat Commission, the American Sportfishing Association, and the Clearfield County Conservation District. The program is designed to make it easy for anyone to access fishing tackle whether you are giving fishing a try for the first time or returning to a childhood activity. It's hoped that those making the loans will enjoy fishing so much they are hooked for life. This equipment may also be loaned to groups conducting angler education programs in the community. 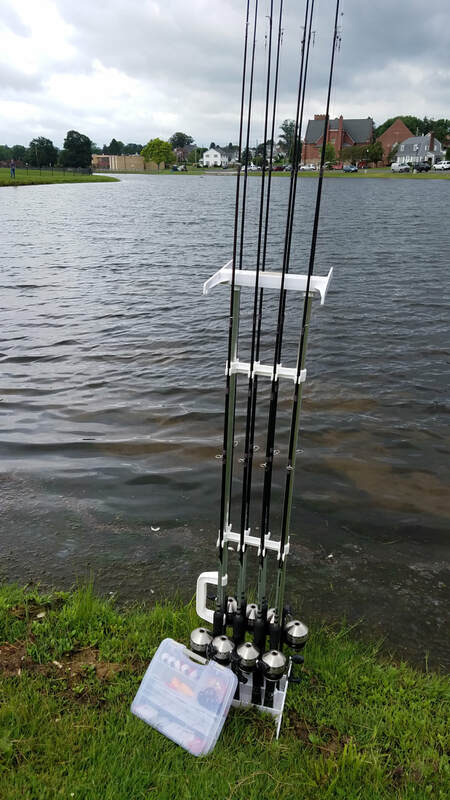 ​Available for use are rods, reels, and a tackle box full of hooks, bobbers, and most anything you need to get fishing. This equipment is borrowed in much the same way books are borrowed from a library. Those wanting to borrow gear complete a form and the loan is made. At the end of the loan period the equipment is returned to the site. If you’re interested in borrowing equipment please call Watershed Specialist Kelly Williams at 814-765-2629.